Hi all , Just got a Futaba 6EX FASST 2.4GHz that was graciously sent to me by another RC Heli/Planker buddy, now the only problem with this TX is the Throttle Hold toggle switch is broken, the switch still works just the toggle broke off. 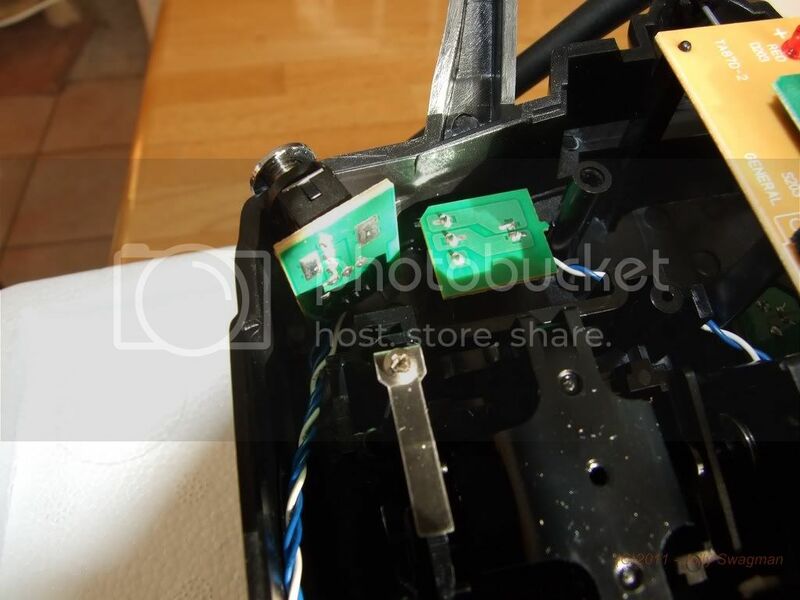 Now does anyone Have a Spare one of these switches laying around from a defunct Futaba TX, that would be greatly appreciated. I Plan on getting 2 0r 3 of the above. 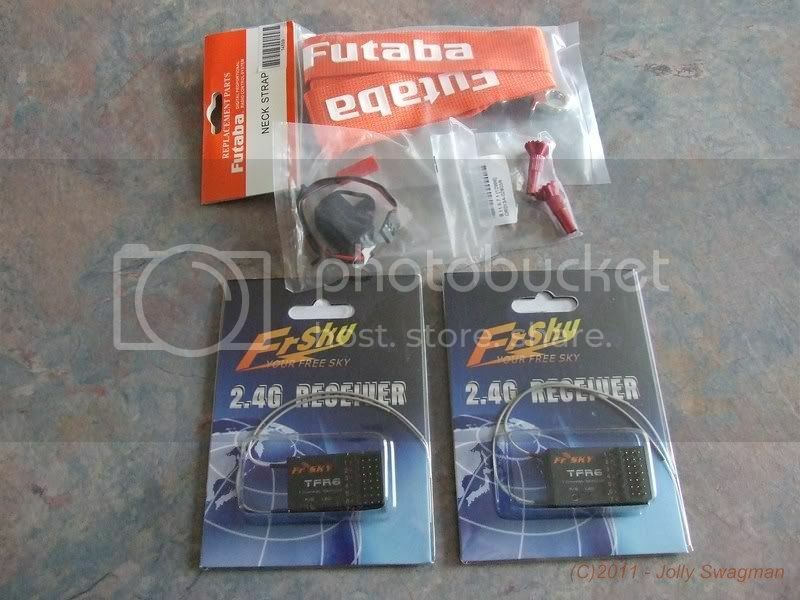 Hi George, the only difference between those two RXs is that the more expensive one can be used in "Tandem" to provide channels 9 through to 14 for the larger channel Futaba Radios.. 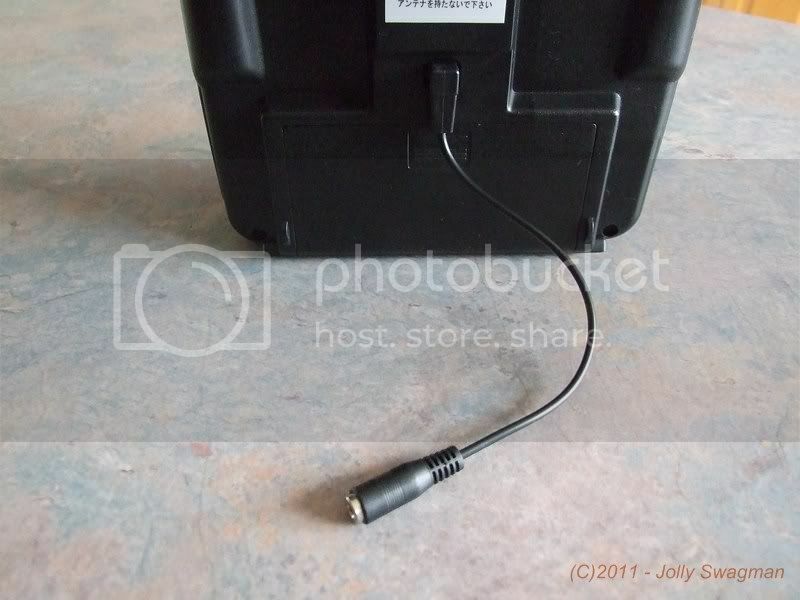 The $27.99 version cannot do that.. but that is not a problem for the 6EX..
Rob2160 wrote: Hi George, the only difference between those two RXs is that the more expensive one can be used in "Tandem" to provide channels 9 through to 14 for the larger channel Futaba Radios.. I fly mainly park trainers like the PZ TrojanT-28 , the Airfield Cessna 182 and the iconic HZ Super Cub that I have converted to 2.4GHz. 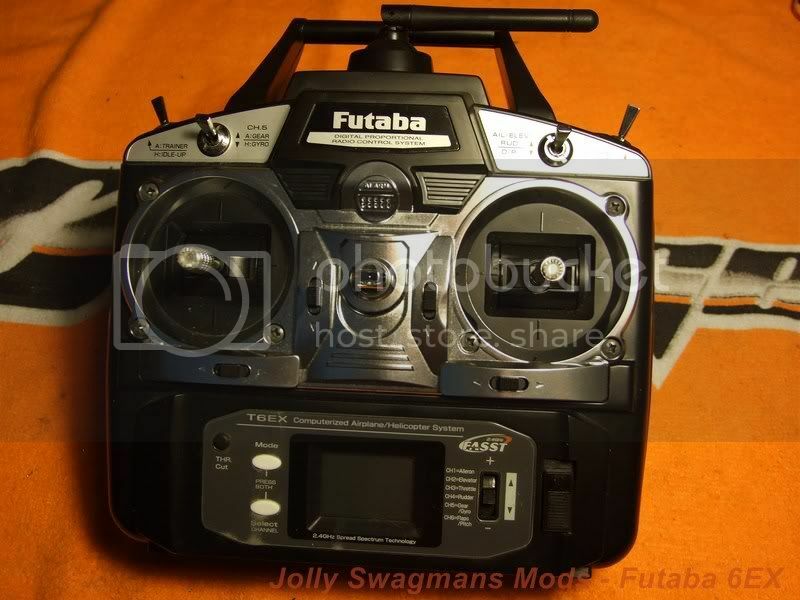 Have the Futaba 6EX TX though at my club ,I feel like the lone wolf as most are using Spectrum. 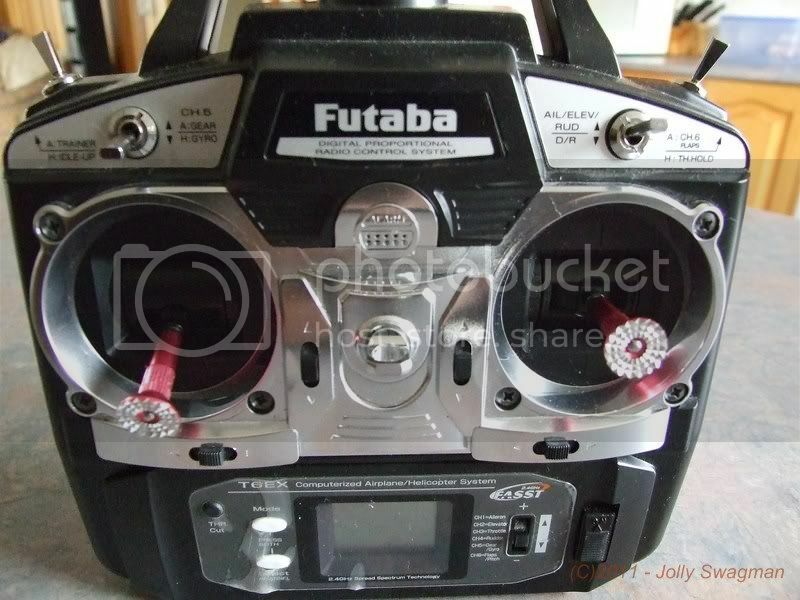 For rx, I have the genuine Futaba 7 ch R617FS and also use the Orange knock off from HK. For the type of flying I do, both work fine and I cannot really tell a difference except the Orange rx is about 1/2 the price of the Futaba. Now my question: I want to get into flying DIY foamie pusher park jets ( F-22 ) for fun and combat. 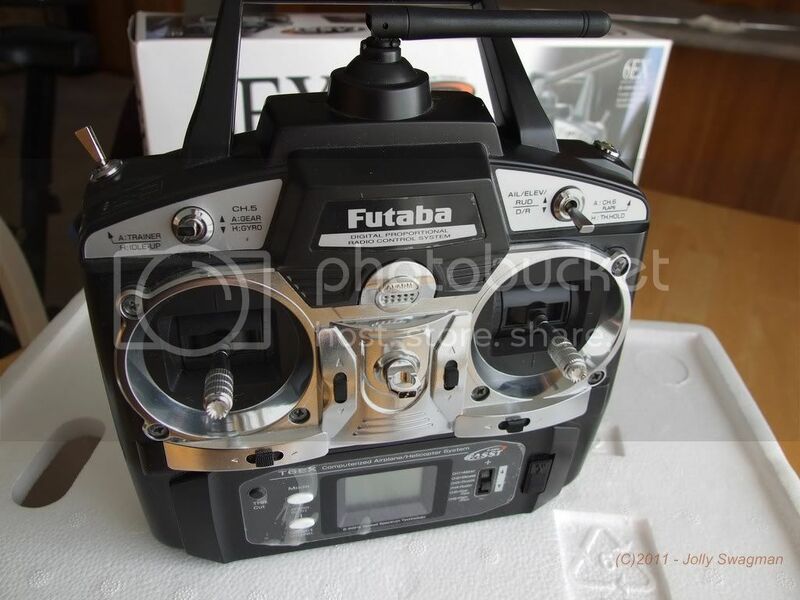 Don't need the full capability of a 6- channel futaba rx and want to keep the weight down if possible. I also don't want to spend more for a rx than the plane itself. 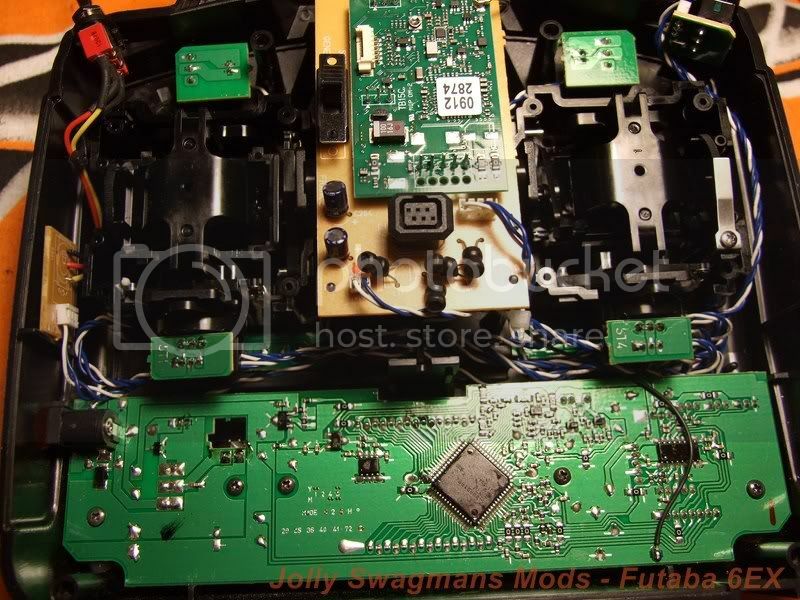 Does Frsky make a 2.4 fasst compatible 4 channel rx or am I relagated to using the Orange 7 channel Fasst compatible for this application? 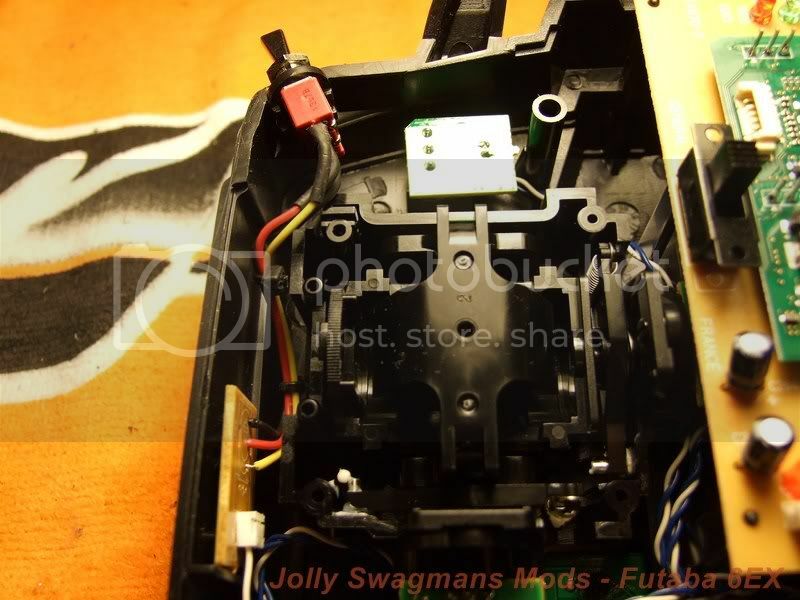 As you can see in the next pick to original TH Toggle Switch is mounted on a small pcb board , now the new Toggle switch I am going to replace it with the pcb terminal mount post were slightly more spaced out by a mm or so. Now with the Toggle switch and Mode conversion all done, put it back together. So now once the weather clears up I will be able to get out and fly my 450 Heli's, we have just had the wettest September day for a century, and raining again today, so hope will clear and fine up soon! Almost finished building the Foamie F-22 park jet in preparation for combat. 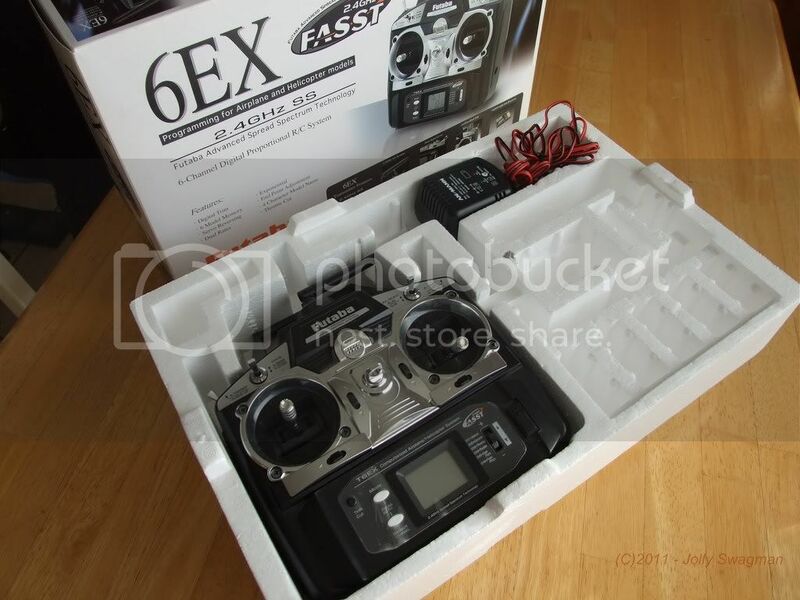 Will go ahead and get the frsky 2.4 fasst rx. I like the turbo thumb idea as well.